Powered by Shareabouts, built by PoePublic. Not sure what to do? Contact Neal Schafers for assistance. Socialxchange will partner with a local, small-business paddle boarding company, and offer residents and tourists a unique full moon paddle board (and possibly kayak) event. They will launch from the FEC slip dock, hire lifeguards and carry general liability insurance. Food & beverages will be provided at the conclusion of the paddle out. 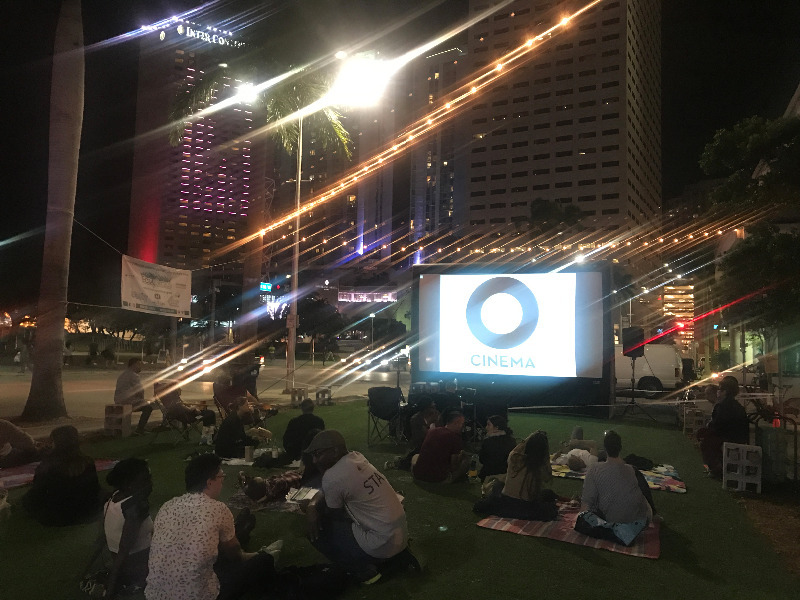 O’ Cinema proposes showing films under the stars dealing with the topics of climate change, resiliency and sea level rise, and afterwards host Q&A sessions with notable figures from the world of science & technology. This is an extremely relevant topic regarding the Baywalk and Downtown Miami. 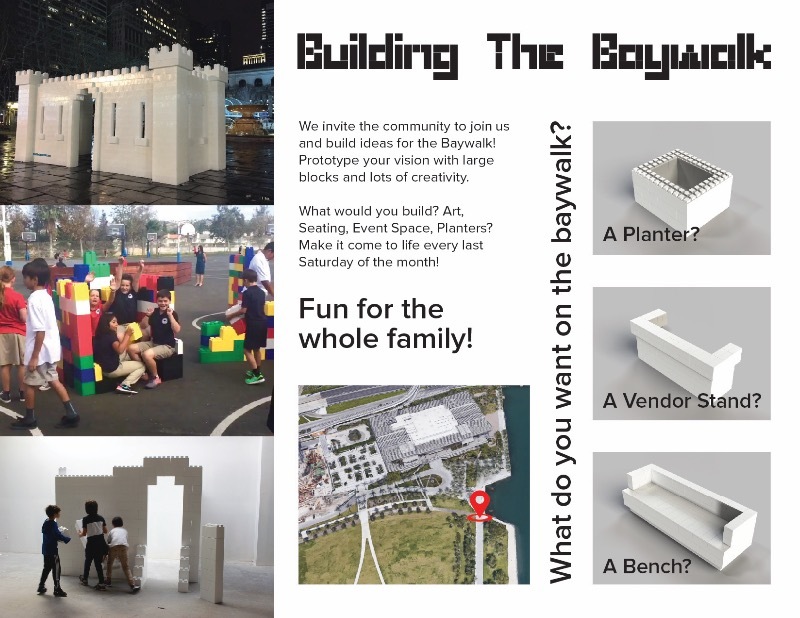 Moonlighter Makerspace’s proposal puts the design of the Baywalk in the community’s hands, by allowing them to utilize oversized, modular (lego-like) blocks to envision and prototype what they'd like to see on the Baywalk. 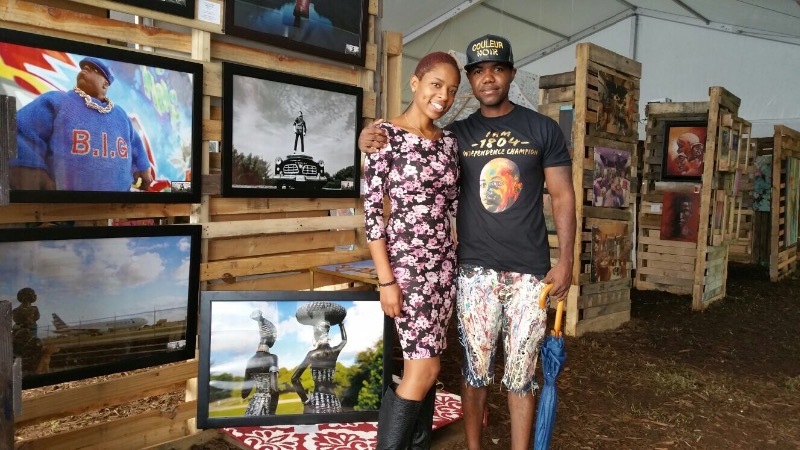 They can build art, furniture, event spaces, vendor booths, playgrounds, or anything they can imagine. Community designers will lead them in a collaborative exercise to imagine the future of the Baywalk in a monthly event for 6 months. Using the FEC slip as a floating stage and the Baywalk theater for an interactive installation. The installation would be light based, where visitors could engage with the installation through an app on their phone. They would then "hack" the installation to create their own light show on a nightly basis taking turns into lighting up the FEC slip. The installation would be a simple configuration but allow for various results that would allow for visitors to experience the setting in multiple different ways. The purpose is to make art more accessible to all by taking it outside the museum walls. 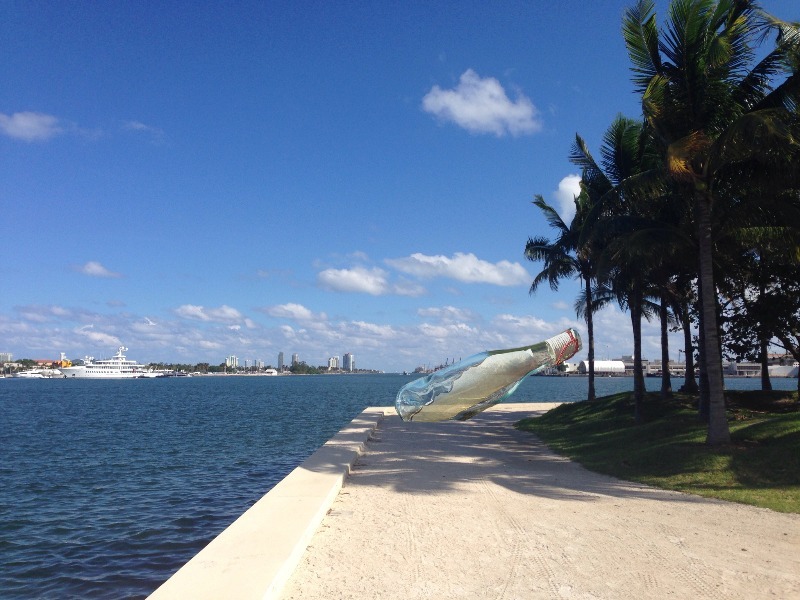 From Bayfront Park to Museum Park. PAMM will provide ornately framed, full-scale, high-quality reproductions of world-class contemporary art normally only seen inside a museum. Way- finding symbols will guide people along the Baywalk, connecting two major park spaces set against the backdrop of Biscayne Bay. The Miami Urban Contemporary Experience (MUCE) brings a dynamic art Music and miniature golf pop-up experience to the Baywalk. Featuring local visual artists in our pop gallery, funky musical selections from our heritage neighborhoods and a Caribbean themed - miniature golf course. 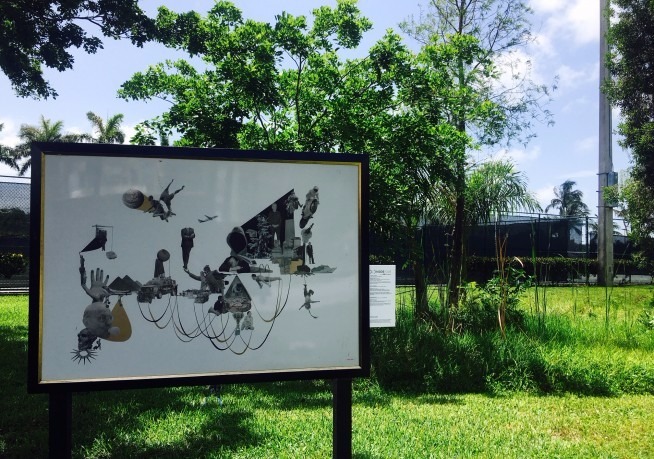 The PAMM Teen Arts Council (PTAC) proposes A Letter to the Bay; a city lost to the sea. This project entails a monumental bottle that would be filled with messages collected from the public. The bottle would serve as an above ground time capsule to be opened when the sea level reaches the top of the current sea wall. The purpose of this project is for Miamians to reflect on the environment around them and their role in the future of the city. 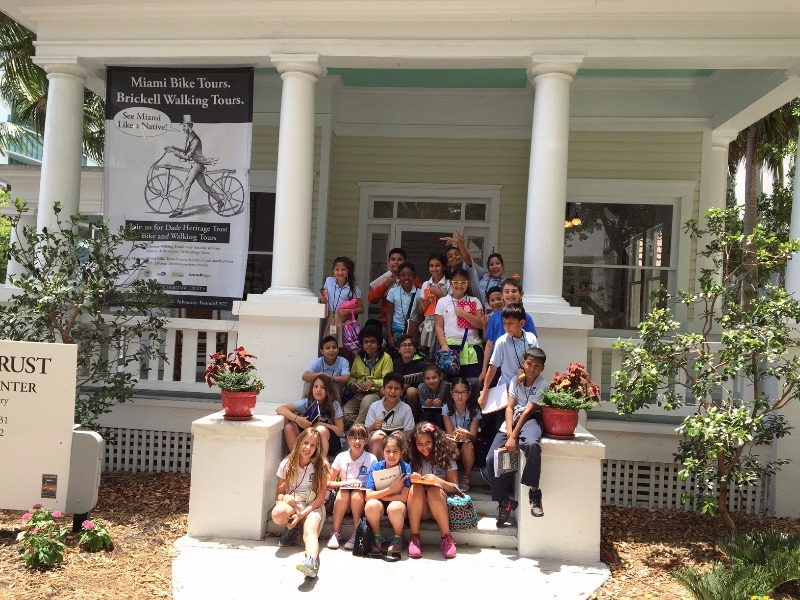 A Day by the Bay introduces Miami-Dade County K-8 students to the Baywalk as part of Dade Heritage Trust's Historic Places, Green Spaces educational program. Students will be introduced to the Baywalk and the history, archaeology, public art and environment of the Baywalk and Biscayne Bay. The program will include specific stops and activities along the path. Program content will also be used to create a monthly walk and a Baywalk brochure. Through the Baywalk Activation Mini-Grant program, we are investing $25,000 to activate and energize the Baywalk with YOUR ideas. Any individual or organization can apply for grants from $500 up to $5,000, and any site along the Baywalk is open to your proposal. We will work with you to make your event a reality. The Baywalk needs people, involvement, attention… and above all, life! What do you think is missing? How will you activate the Baywalk? Why are we doing this? Because the Miami Baywalk is currently a disconnected and unknown pedestrian path/public space stretching over 4 miles along Biscayne Bay. It is underutilized during the day and even more so at night. All entries are due by Friday, November 3, 2017. So get started with your transformation by picking a site and telling us your idea. Watch your idea and the Baywalk come to life! The vision of the Miami DDA is to grow, strengthen and promote the economic health/vitality of Downtown Miami. As an independent agency of the City, the Miami DDA advocates, facilitates, plans and executes business development, planning, capital improvements and marketing & communication strategies. To learn more about the Miami DDA, visit www.miamidda.com.